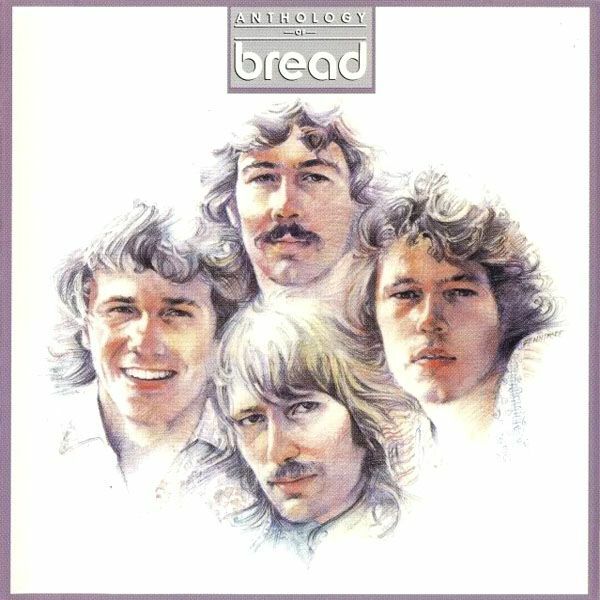 Bread was a 1970s rock and roll band from Los Angeles, California.They are a primary example of what later was labeled as Soft Rock. 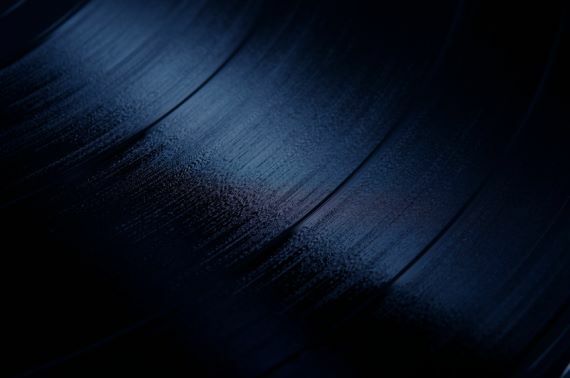 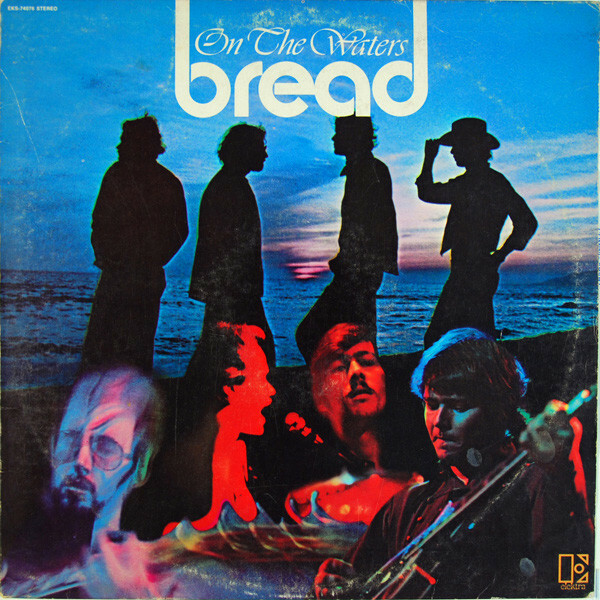 David Gates (keyboard, vocals) and James Griffin (guitar, vocals) formed the group in 1968, adding Robb Royer (guitar, vocals, of Pleasure Faire) before signing to Elektra Records. 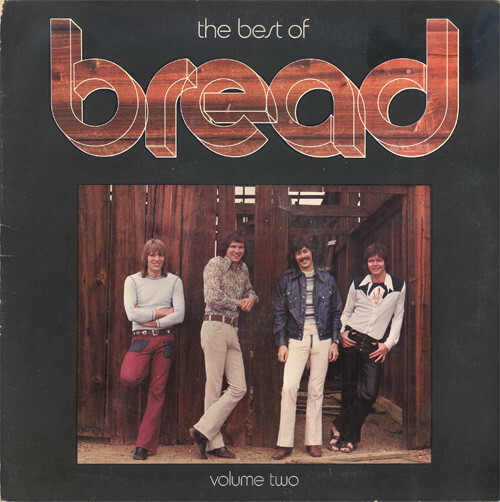 Bread, the band's debut album, was a failure. 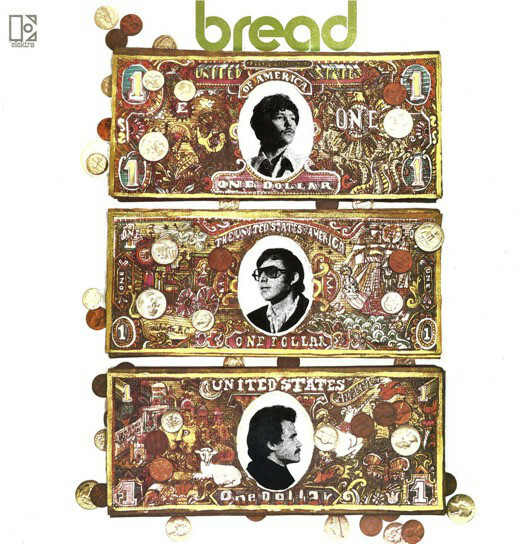 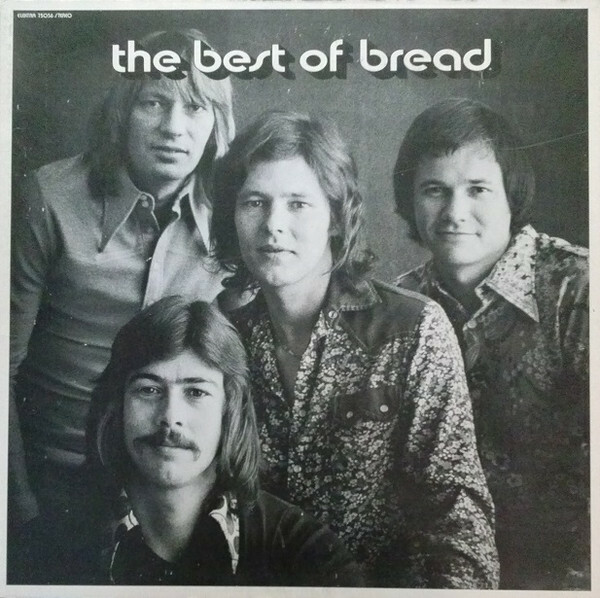 Their second album established Bread as a major act, hitting the mainstream with "Make It With You". 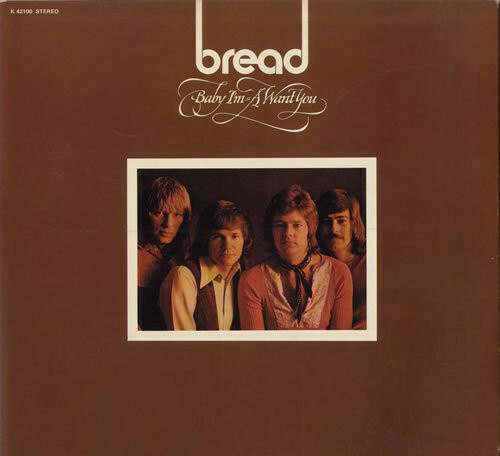 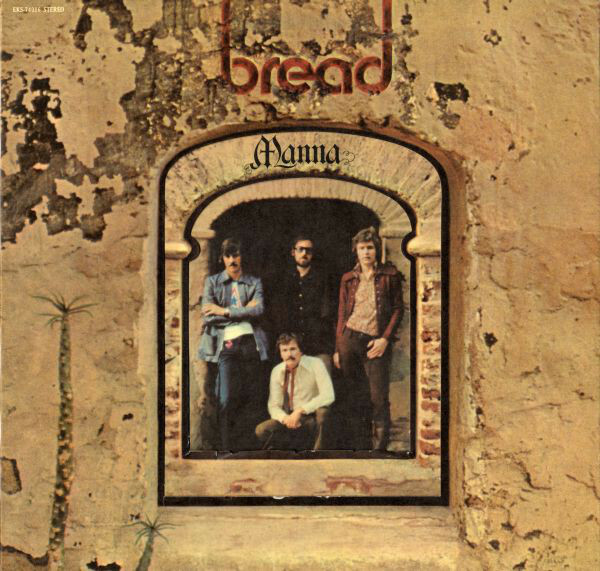 Hiring Mike Botts (drums), Bread began touring and recording Manna, which included their most enduring hit, "If".Royer left the group, replaced by Larry Knechtel in time for a series of hit singles and a hit album called Baby I'm-A Want You, followed by Guitar Man. 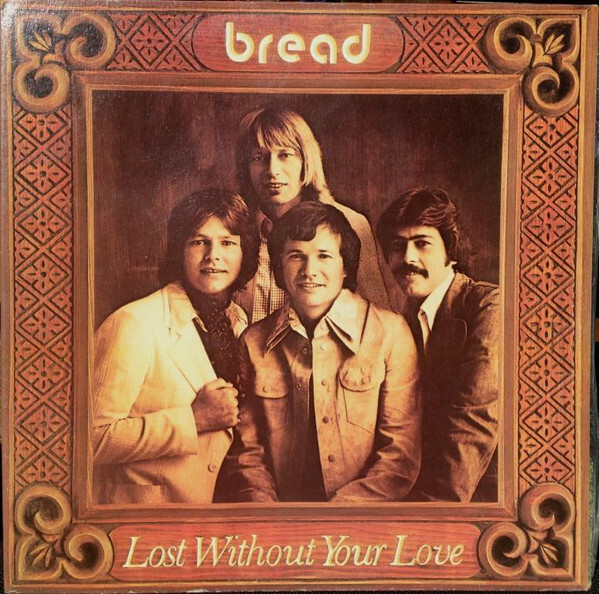 Personal disputes soon broke up the band, with Gates and Griffin beginning solo careers. 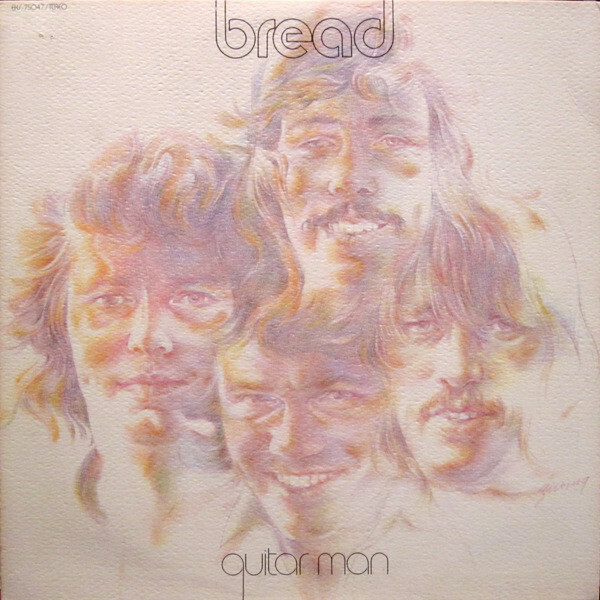 After a successful reunion, tensions between Gates and Griffin drove the band apart again, this time permanently.